UCL is a multi-site university! 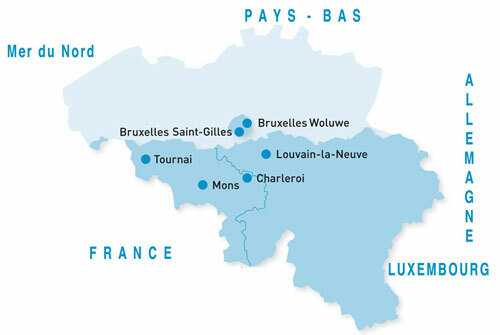 Louvain-la-Neuve, Brussels Woluwe, Mons, Tournai, Brussels Saint-Gilles and Charleroi, six locations where UCL drives knowledge and know-how forwards. Where it continuously pursues both theoretical and applied research. Where it forges links with socio-economic circles for increasing excellence. Where it welcomes the Belgian and foreign students who will shape the future.